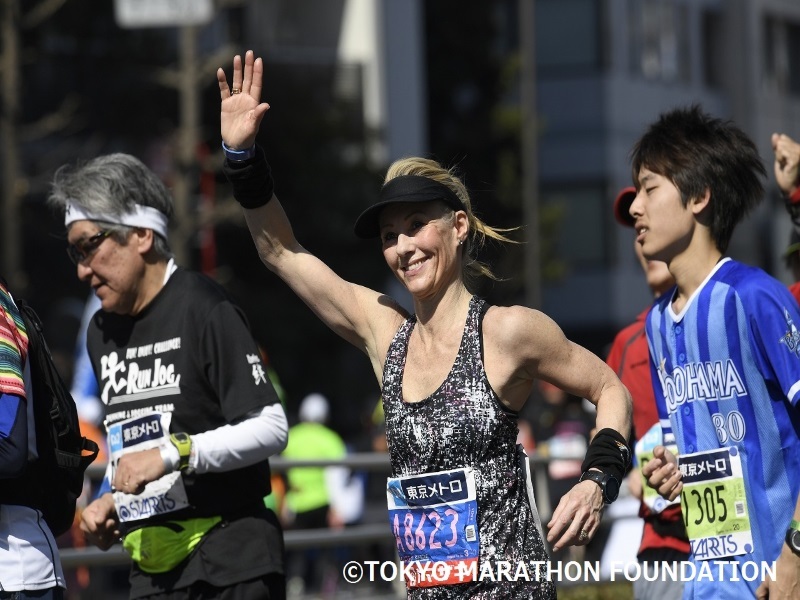 The Tokyo Marathon is one of the six World Marathon Majors – a fantastic marathon in an exciting city. 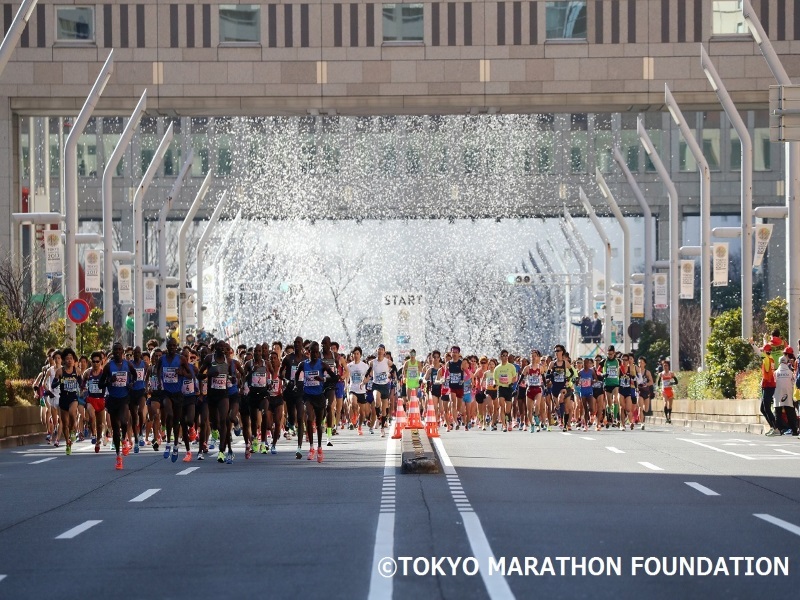 The marathon course winds through Tokyo’s central districts and takes in many of the city’s major sights. 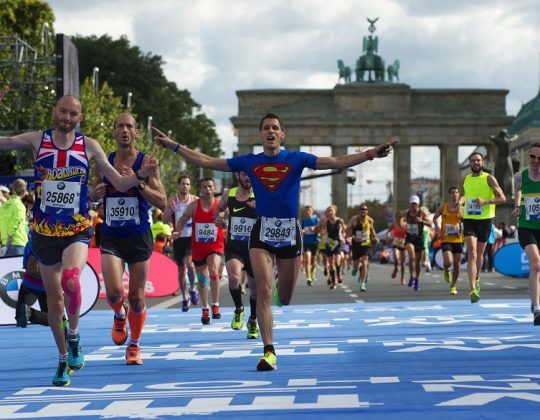 It is a hugely popular and superbly organised international event, with the total number of runners capped at 35,500. 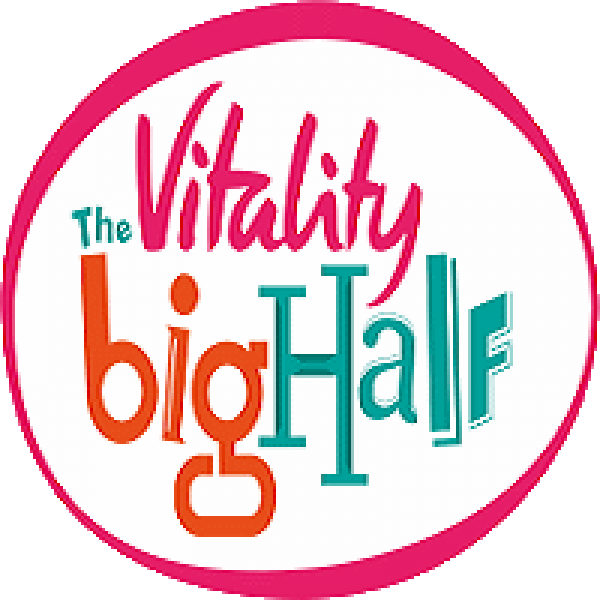 Over 300,000 runners applied to run this year so it is a massively over-subscribed event. 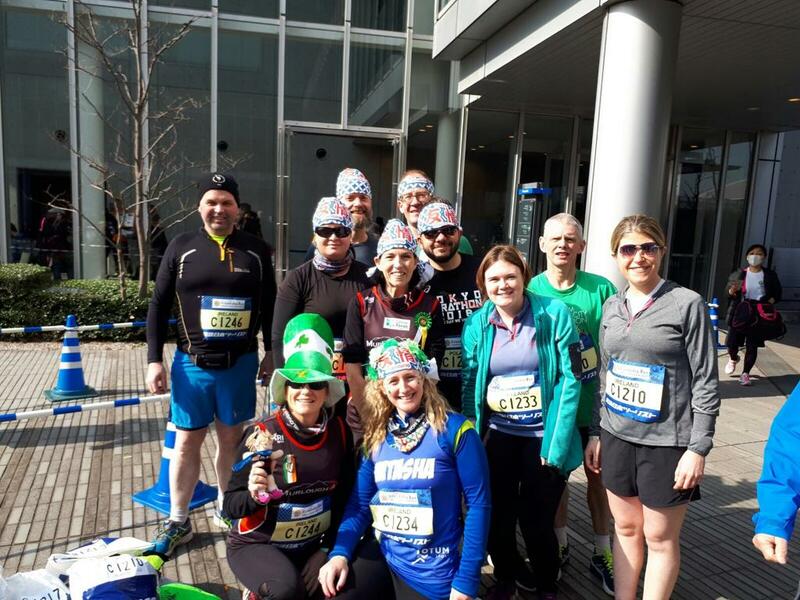 However, as the official Irish International Travel Partner for the Tokyo Marathon, we have an allocation of Guaranteed Entries and can therefore offer you guaranteed entry as part of a tour package. Please sign up for notifications of the 2020 event! 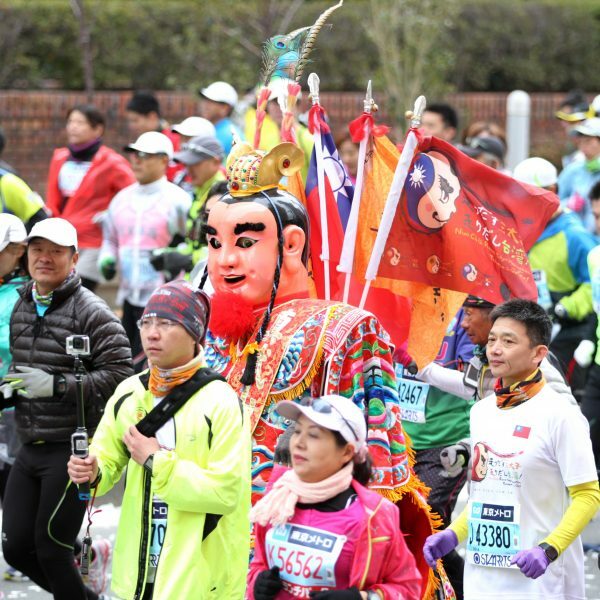 Running is a revered sport in Japan where it has a long and proud tradition. 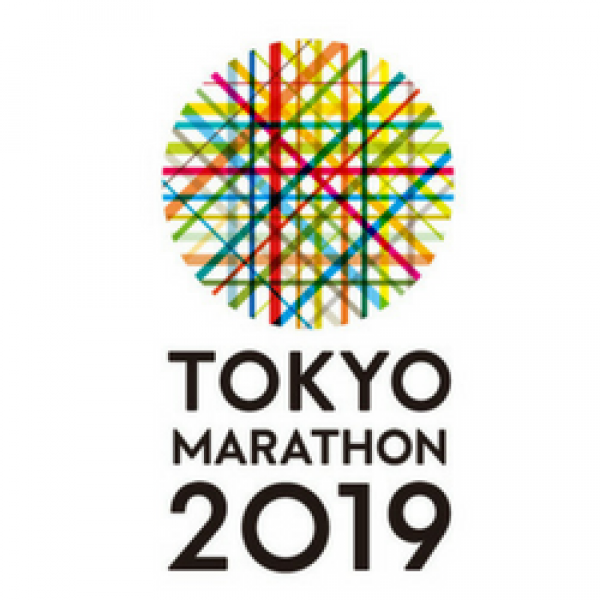 Japan’s Naoko Takahashi won the Olympic Marathon in Sydney in 2000 and became the first ever woman to break the 2:20 barrier when she clocked 2:19.46 in Berlin in 2001. 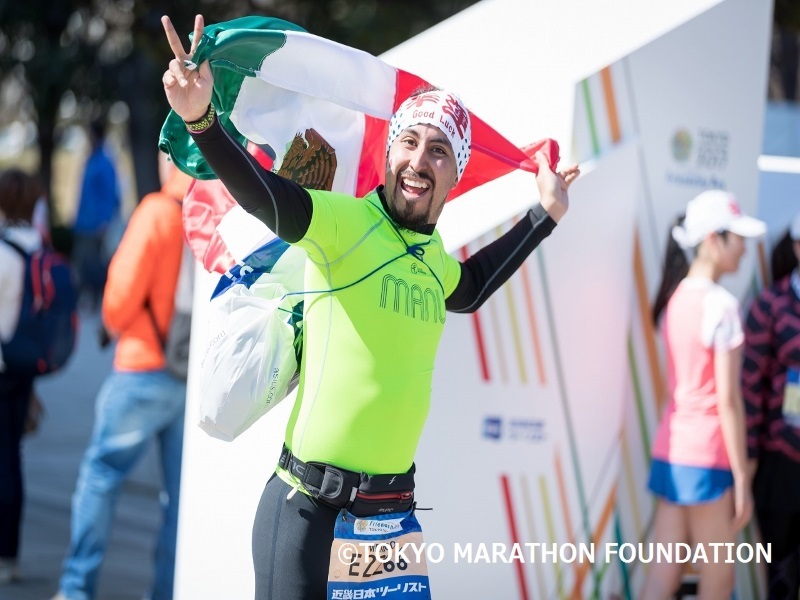 The Marathon begins in front of the Tokyo Metropolitan Government building and from there heads through the heart of the city past various landmarks and Tokyo Station before finishing at the Imperial Palace. 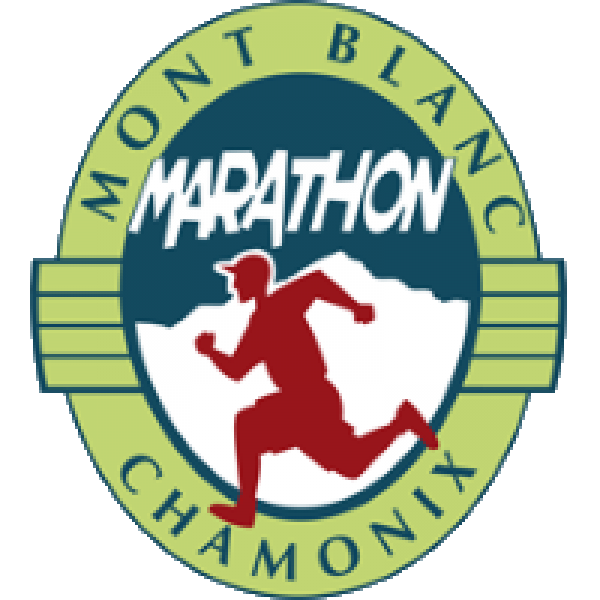 Start Time is 9.10 am on Sunday 3 March 2019. Time limit is 7 hours – gun time, not chip time. Slow runners must pass stages of the race within certain times. Details of these checkpoints are available on request. You should be capable of completing the course in less than 6 hours 30 minutes net time to allow for any delay at the start if you are in the last corral. The minimum age on the day is 19 years. The Sports Travel International team will be on hand to assist you throughout your stay. 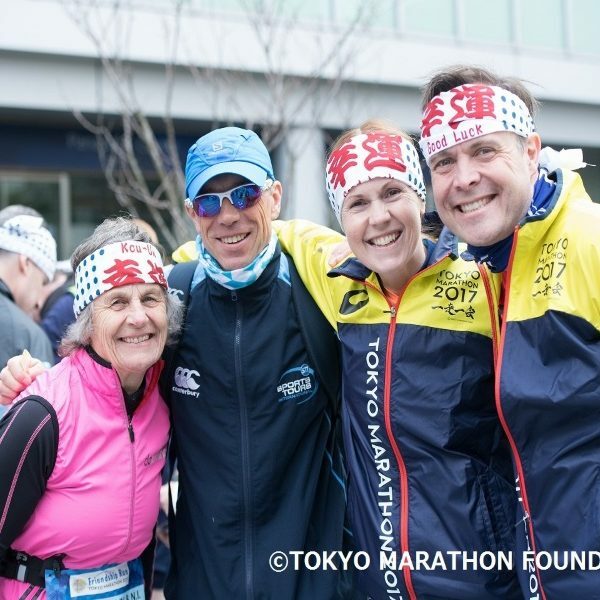 We have been coming to Tokyo for the Marathon for a good few years now so we are very well placed to ensure that you make the most of your experience in Tokyo. 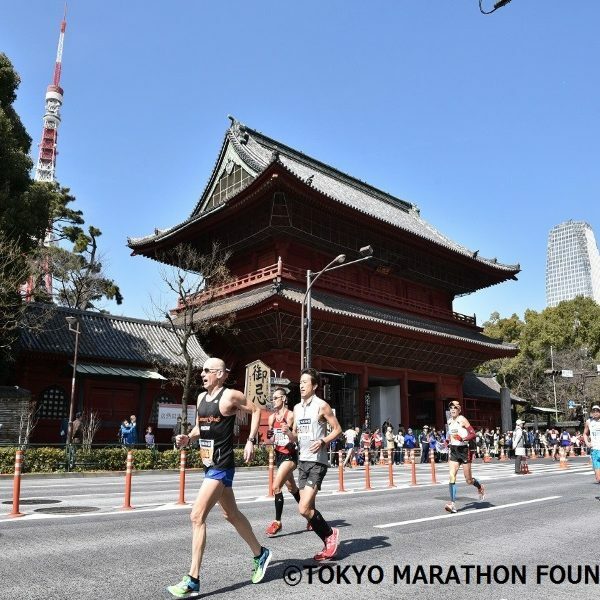 Our hotel is in the Akasaka district of central Tokyo, a short distance from the Imperial Palace and the Marathon Finish Line. 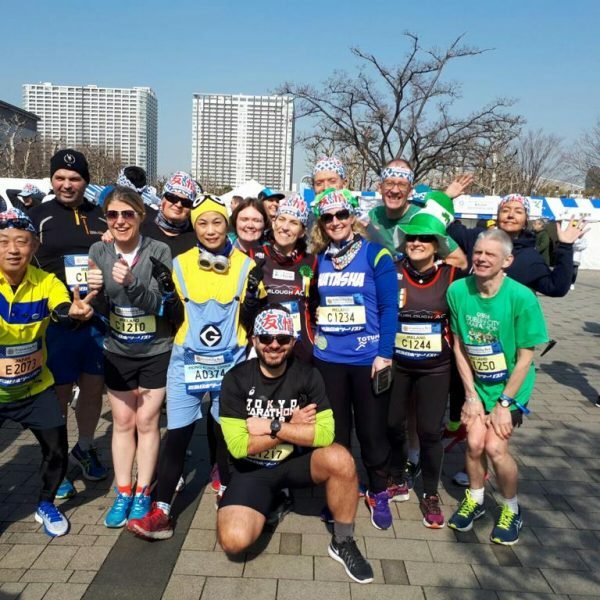 Superb daily breakfast (both Western-style and Japanese) is included in your tour package, with early breakfast arranged on Race Day because of the early race start. As an alternative to paying your own way for this tour, you also have the option of fundraising for one of our nominated charities and travelling FREE. Details are available on request. This is an Accommodation & Guaranteed Entry package so flights are not included. You should book your flights to arrive in Tokyo on Thursday 28 February. This generally means departing Ireland on Wednesday 27 Feb.
DO NOT book flights until we confirm your place on the tour! 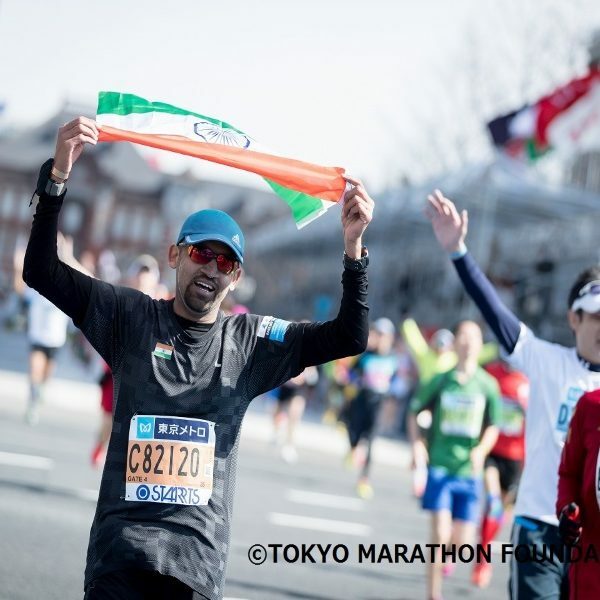 "Tokyo 2019 - A brilliant and hassle-free experience"
Just a small note to express my gratitude for the Tokyo experience. As always, a brilliant and hassle-free experience. The day trip and after party were memorable and thoroughly enjoyable. 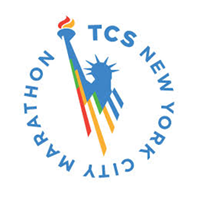 You guys with your professionalism and personal touch really make the marathon experience so much more enjoyable. Thank you Martin and Chris. Great organisation, great trip. 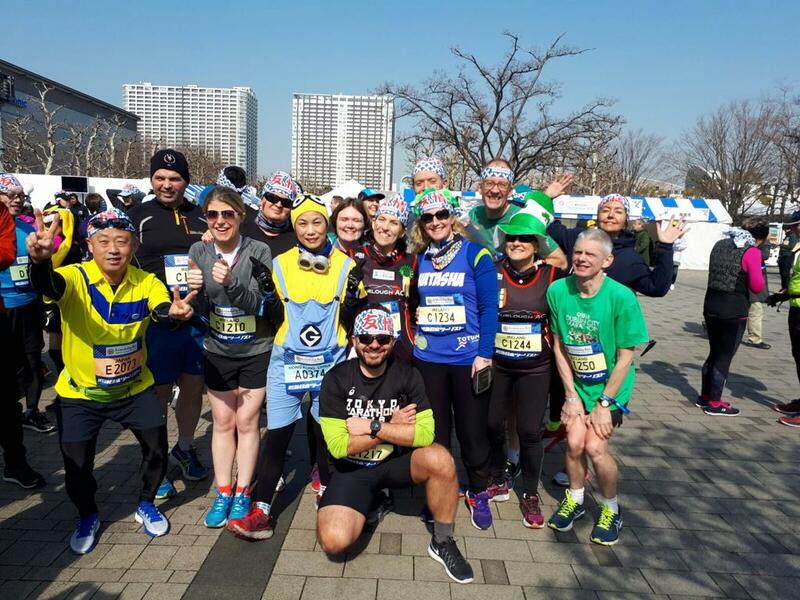 Great International Friendship Run, great marathon, great memories, great bunch of travellers. Great hotel. Great food. Great tours. Great craic. 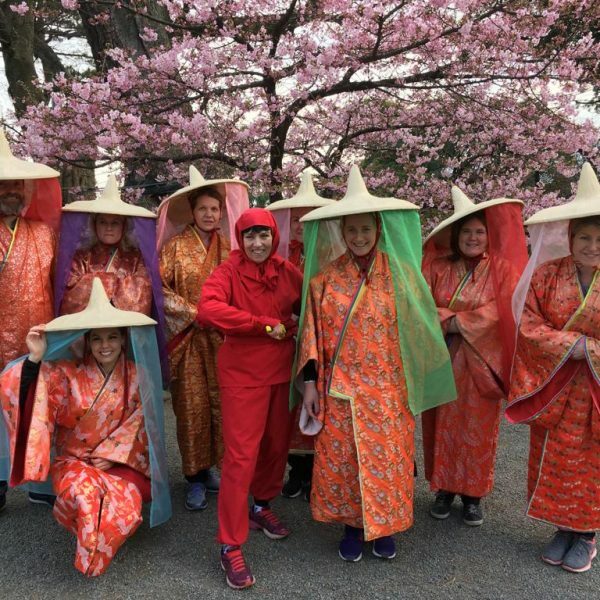 I will also remember how lovely Japanese people are, the sound of about 38,000 rain ponchos on a background of quiet, sushi, calm temples with rain dripping off the eaves. Wet winter runs in the west of Ireland were so much worth it. It’s been a marathon of a lifetime. Finishing the six Majors has been special, but not only because it was the last of them but honestly being with such a wonderful group of companions, Martin, Chris and everyone. The craic was mighty and the support and encouragement brilliant. Loads of laughs, photos and memories to appreciate for a long time to come. A huge thanks to Colette also back in the office. The After Run Party was fabulous - so glad I went to it. 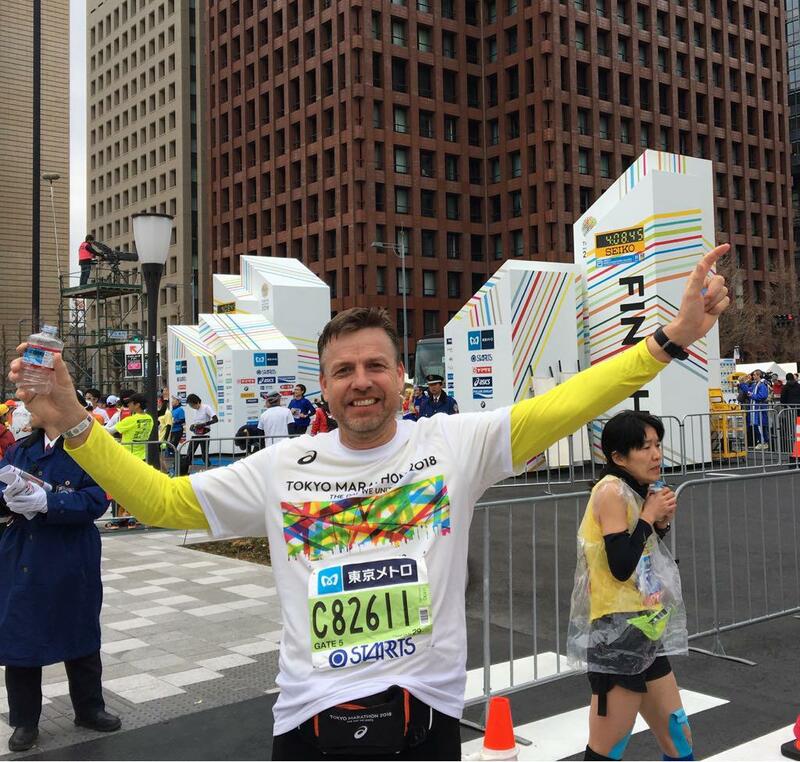 Thank you Martin, Chris, fellow runners and supporters for a great trip. Everything from hotel, friendship run and tour was magic. Hope to meet you on the road soon! Wow, just wow - what a trip! Cheers to everyone for making this such a memorable experience - what a group of legends! Just back from Tokyo, well done and thank you for all the arrangements, was amazing. What an amazing trip, many, many thanks Martin and Chris for your endless patience and superb organisation, also a big thank you to Colette who works tirelessly behind the scenes. Keep on running folks! What more can be said! 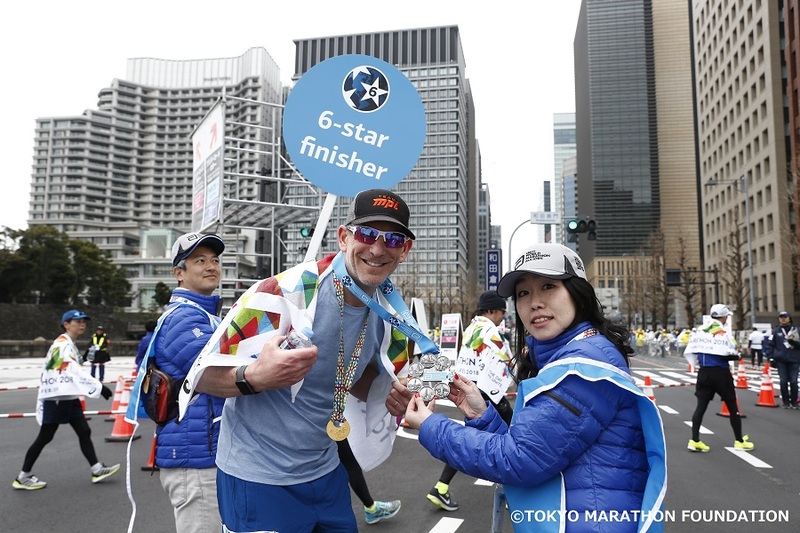 Fabulous time in Tokyo, delighted to finish and pick up that Six Star Medal. The organisation was superb, the tours were brilliant but what made it most was the group of people assembled and the experiences we shared. "Take a gentle Japanese bow guys, you deserve it! " What can I say, one heck of a stag party, I‘m totally goosed. All joking aside, what a tour, Martin and his crew were first class, never in a million years would I ever experience anything like the Odawara trip! Take a gentle Japanese bow guys, you deserve it! Take care, God bless, we will be back. "Things could not have gone any better!" I would like to thank Martin, Chris and Tom and his wife for taking all the stress out of what could have been an arduous journey. Things could not have gone any better and it was a pleasure and inspiration to meet you all. A rollercoaster from start to finish! I will reunite with what’s called a bed tonight. "The organisation, as always, second to none." It’s been a truly amazing trip, shared with incredible people. The organisation, as always, second to none. Thanks so much to Martin, Chris, and Tom & Satomi for the Odawara trip. Looking forward to crossing paths with you all in future. Thank you for a brilliant trip. "A great time and with Sports Travel"
Martin, I would just like to personally thank yourself and Chris for a fabulous trip. Damien and I had a great time and with Sports Travel's help it was very much a worry free trip. I think it's important that a group know that they can be as involved as they choose and don't feel pressured into group gatherings and you guys certainly know how to do that. I look forward to joining again sometime on another running trip. 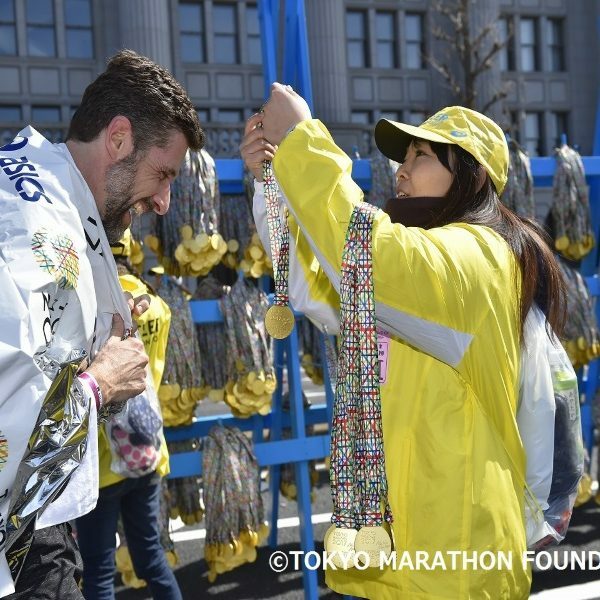 "An amazing trip to Tokyo"
I just wanted to email you to say thanks for an amazing trip to Tokyo for the marathon. As you know I have traveled with you to many marathons in the past and as usual I found this trip really enjoyable and very well organised. 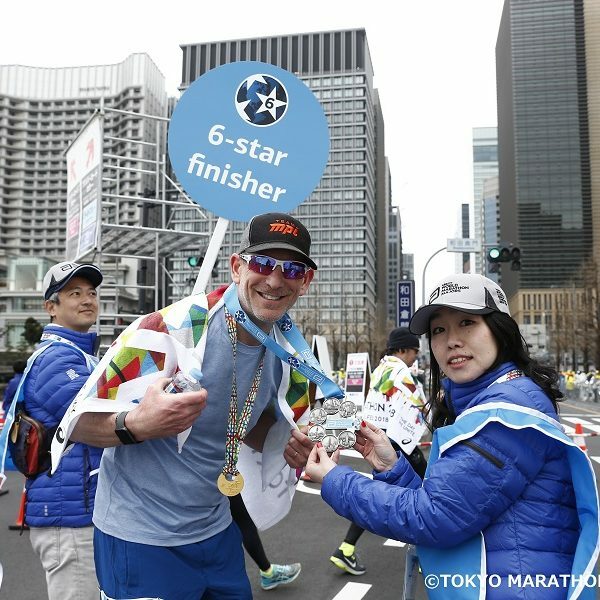 Tokyo was my last major and it was great to get my six star medal even if the weather wasn’t great ! So even though I don’t have any more majors to do I’ve no doubt that I will go back to do some more with you in the future and I would have no hesitation in recommending you to anyone. "Wonderful few days in Tokyo"
assisting over the few days. Arrive in Tokyo today for the start of your tour. Meet tour leader Martin Joyce and other tour participants. This is a three and a half hour tour, with an excellent Japanese English-speaking guide. 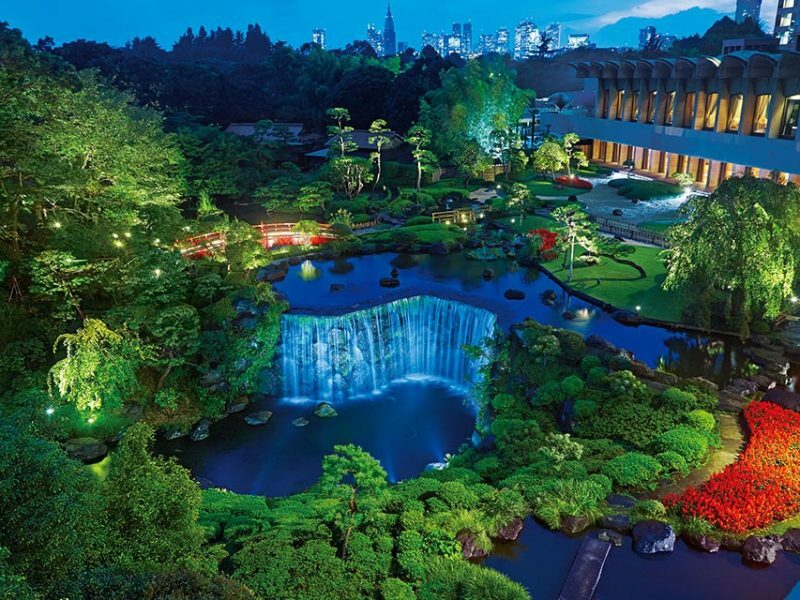 The tour takes in all the main sights in Tokyo, including the beautiful Meiji Jingu Shrine in a magnificent park, panoramic views from the top of Tokyo Tower and a visit to the 7th century Asakusa Kannon Buddhist Temple and colourful Nakamise shopping street. 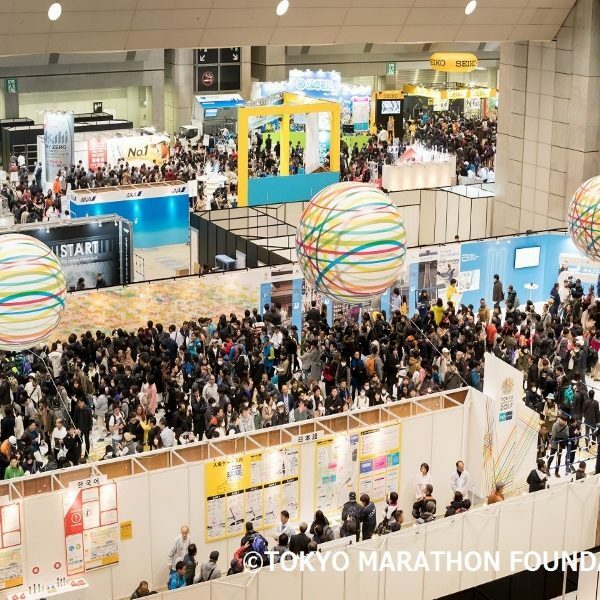 Pick-up is from The New Otani Hotel and drop off is at 13.30pm at the Marathon Expo for race registration. Cost €49 (based on minimum 31). We recommend this city tour as part of your Tokyo experience. 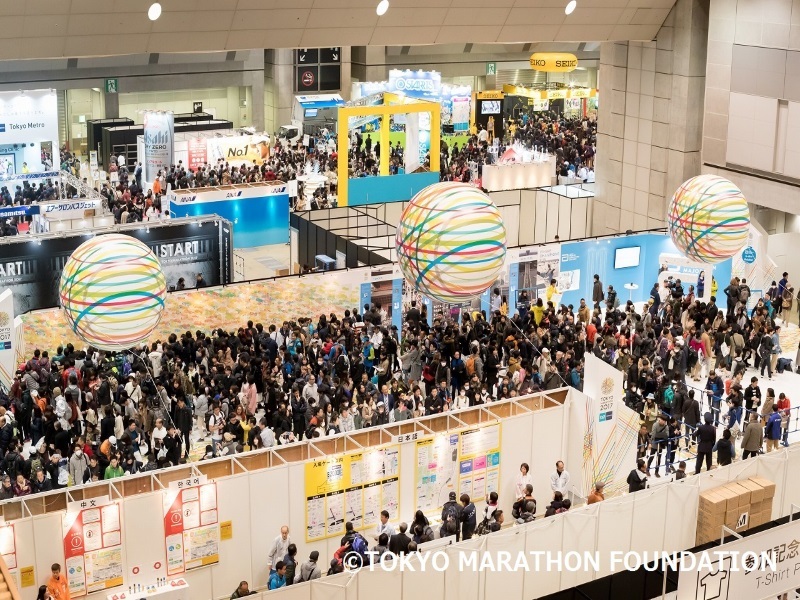 It is also very convenient for getting to Race Registration and the Expo. 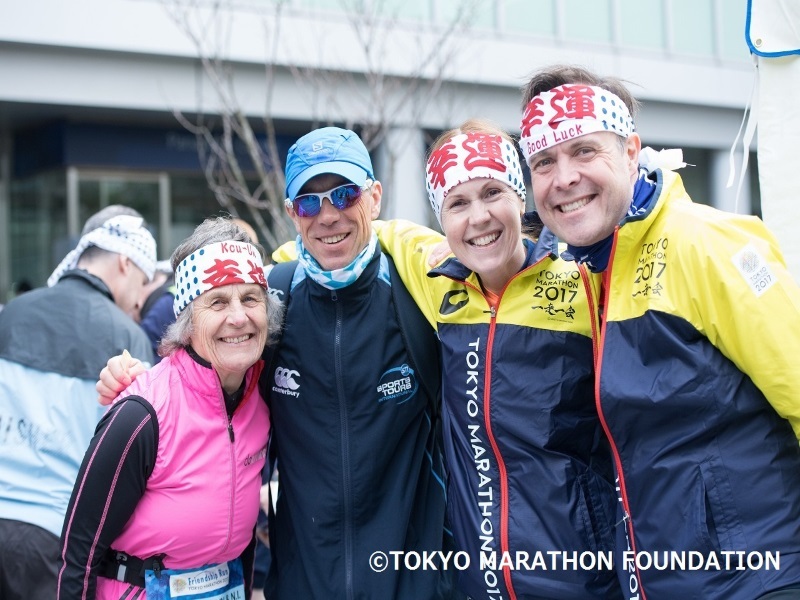 The Tokyo Marathon Friendship Run 2019 entry is included for our Tokyo Marathon runners. 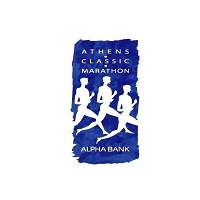 Non-marathon runners on the tour can participate for an additional cost of only €15, which includes a special t-shirt. The Friendship run will start at 10:45am. Full course details will be confirmed in due course. The distance is approximately 5km. If you wish to take part, please select this as an optional extra. We strongly recommend you participate, it is a very special atmosphere and experience. An early breakfast will be available at the hotel this morning, with the time to be confirmed within your travel itinerary. 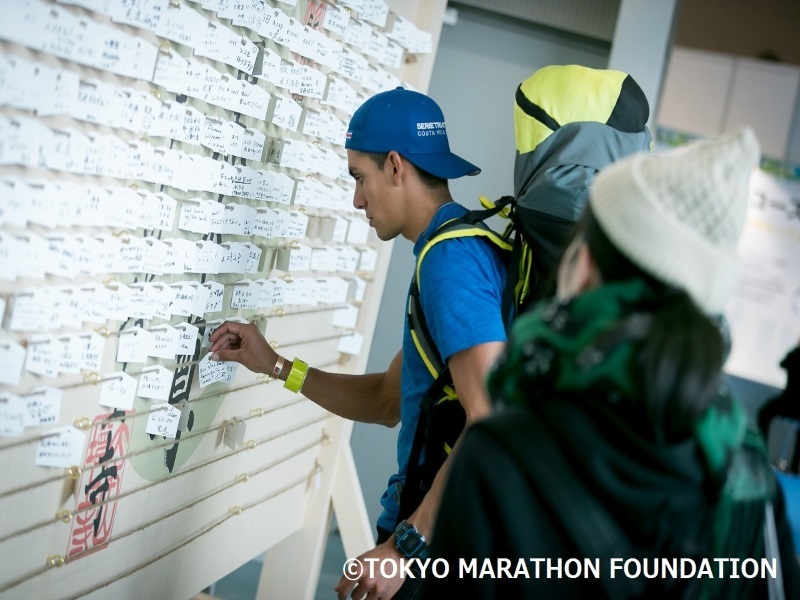 You can hand in a personal bag at the start of the race and pick it up at the finish area. 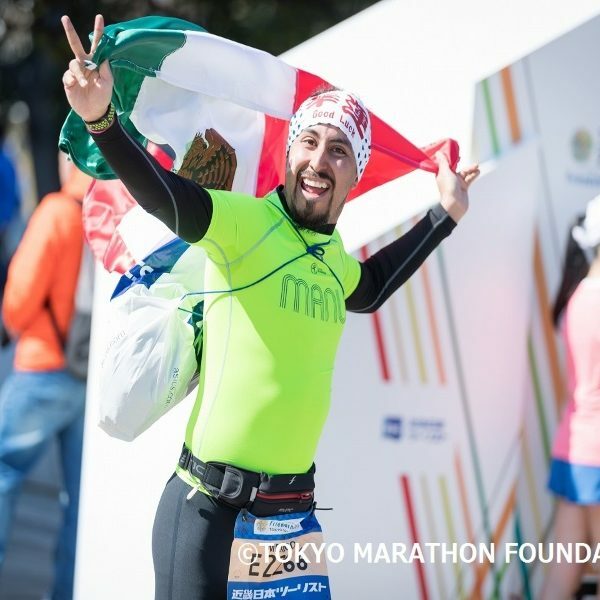 Celebrate with runners from all over the world. 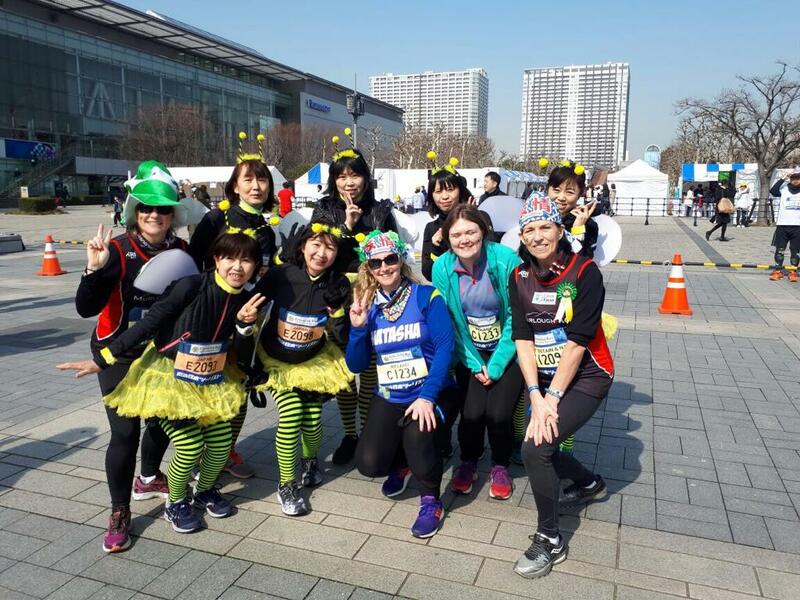 The cost includes return shuttle bus, food, drink, live music and Japanese dance show, plus World Marathon Major completer ceremony. 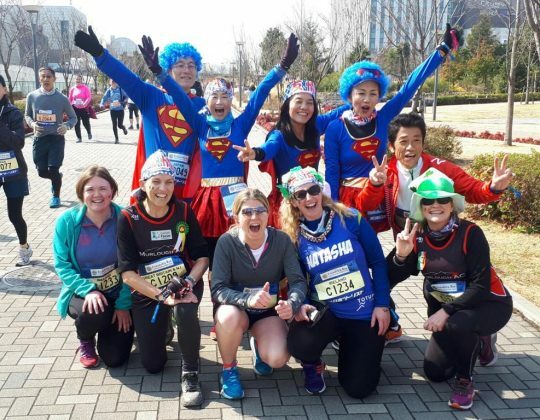 Yes, it is expensive, but in our opinion this is by far the best post-marathon party of any marathon in the world, bar none. It has an incredible buzz and the music, food, drink and entertainment are all first-class. It is the perfect end to a memorable marathon day. 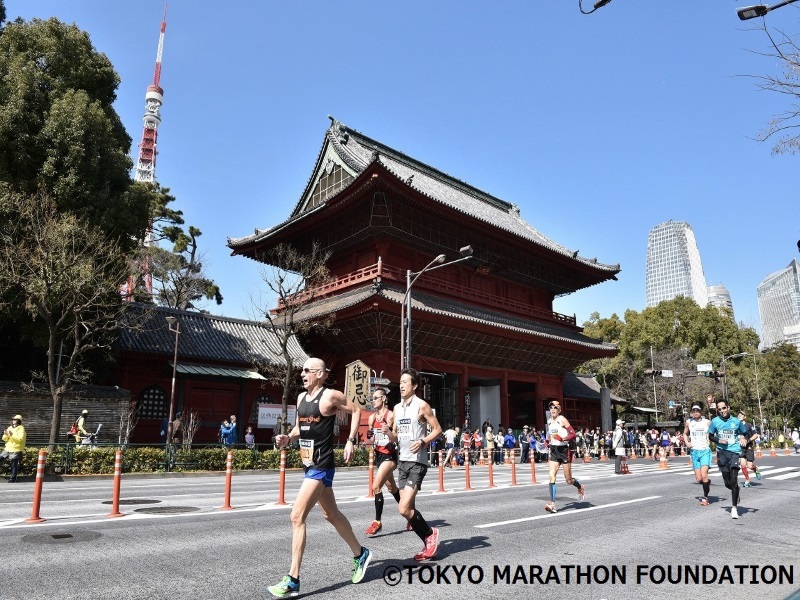 The After Run Party takes place at the historic and beautiful Happo-En Mansion at 1-1-1 Shiroganadei, Minato-ku. The shuttle bus to the venue leaves the hotel at 18:30 and leaves Happo-En just after 21:30. Today we offer a unique day trip to Odawara in the Kanagawa prefecture. Odawara is a typical Japanese town 100km from Tokyo with a unique history. It has one of Japan’s most iconic Zen Buddhist monasteries, dating back to the 14th century. The monastery is a sacred site hidden in a forest at Daiyuzan nearby where the cedar trees have grown undisturbed for 500 years. The very impressive and beautiful temple complex is unspoilt and completely off the tourist trail. It is a real must-see. 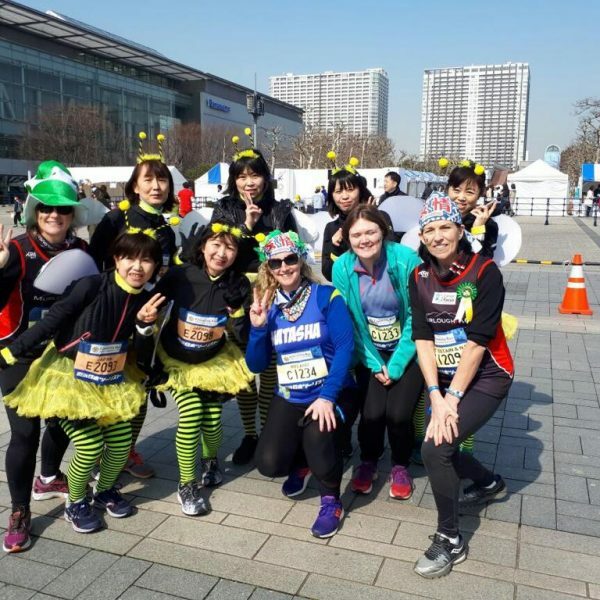 We then go to a magnificent outdoor natural hot springs Spa, experiencing the famous Japanese onsen and giving the body an invigorating and muscle-relaxing refresher the day after the marathon. The hot water, rich in organic nutrients, comes straight from the Hakone Mountains. This is followed by a wonderful fresh Japanese lunch. 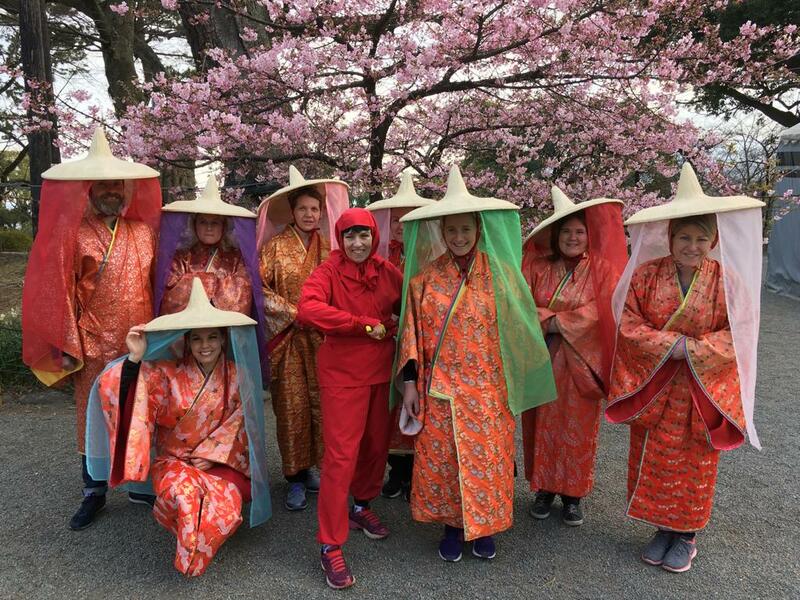 After the Spa and lunch we visit Odawara Castle, dressing up in traditional Samurai and Ninja costumes, male and female, which is great fun and makes for fantastic photo opportunities. You also get to travel on a bullet train – twice, with speeds of up to 320 km per hour! 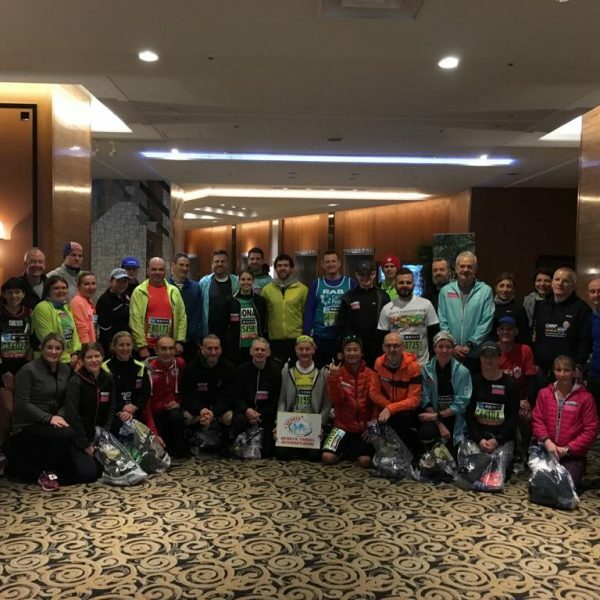 Since 2015 this day trip has been the highlight for many runners and companions on the tour (apart from the marathon itself!). We cannot recommend it highly enough. Bullet train to Narita or Haneda Airport for late flight home, or return train to Tokyo Station for those extending their stay. 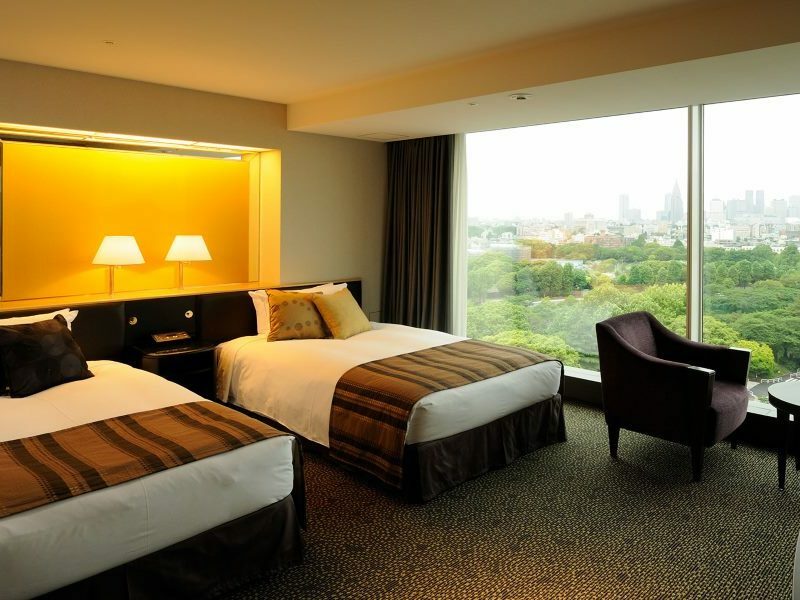 The cost is €238 including all of the above if you are returning to Narita or Haneda Airport. The cost is reduced to €215 if you are returning to Tokyo Station. Numbers on this trip are limited to 45. 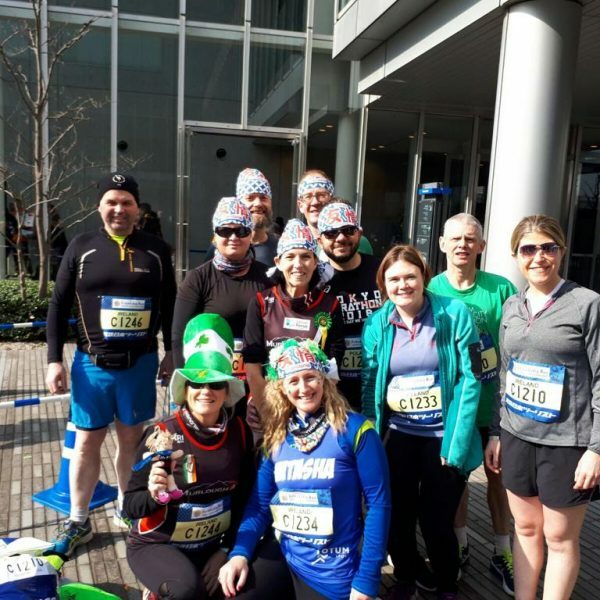 To see some photos from Odawara and our previous Tokyo Marathon tours visit our Facebook page www.facebook.com/SportsTravelInt See also the comments on Tokyo from previous participants on our website. Second deposit of €500 per person due by 22 September. All balances due by 7th December. 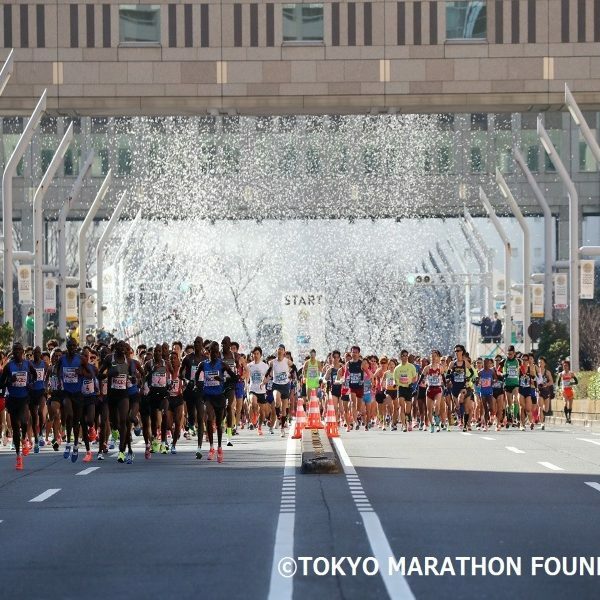 The New Otani Hotel is in the ideal location to explore the sights of Tokyo and is close to the Marathon route. 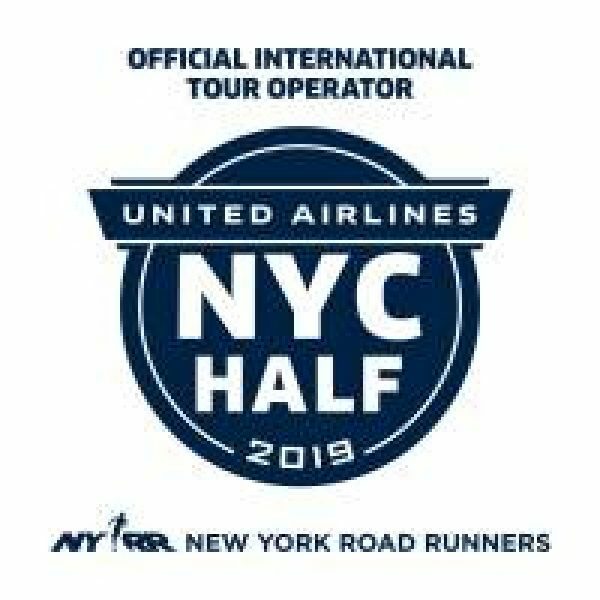 We offer a shuttle bus service to the Start and back from the Finish Line as part of your tour. 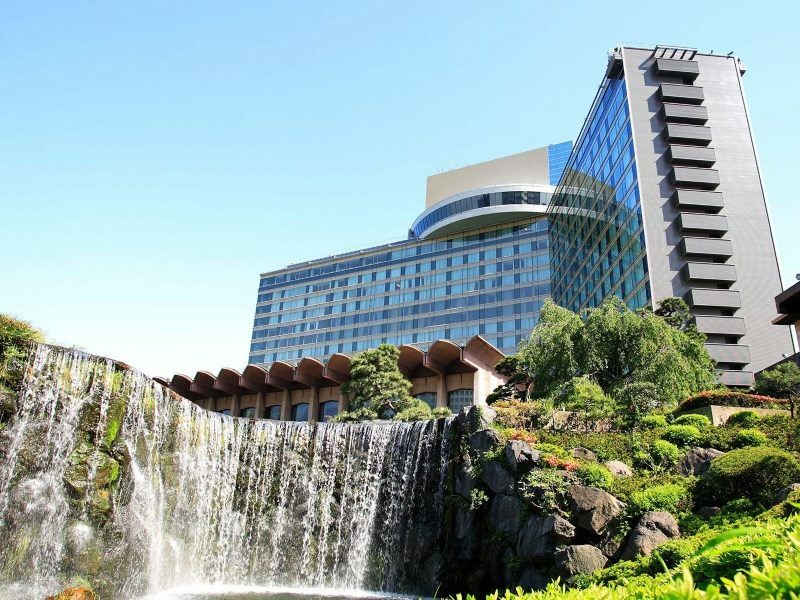 The hotel is only minutes away from the most popular shopping and entertainment spots – just a 5 minute subway ride to Ginza, the main shopping area, and a 10 minute ride to Shinjuku, one of Tokyo’s two main stations, from where you can go anywhere. Facilities include a sauna, spa, business centre, beauty salon, hairdresser and cash dispenser, plus a choice of many restaurants and a magnificent and historic Japanese garden. 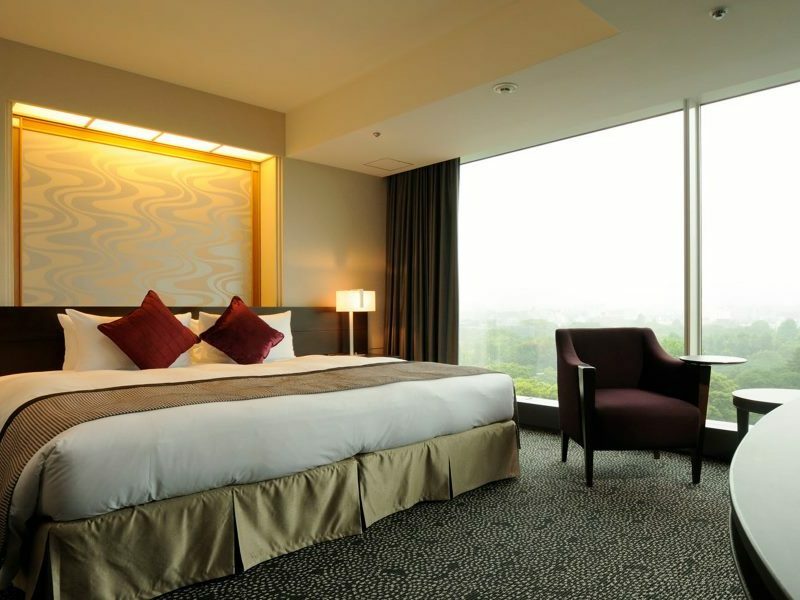 The well-appointed bedrooms include a flat screen TV with satellite channels and a minibar. 400 year old Japanese garden. For details of our travel packages, please visit our insurance page. 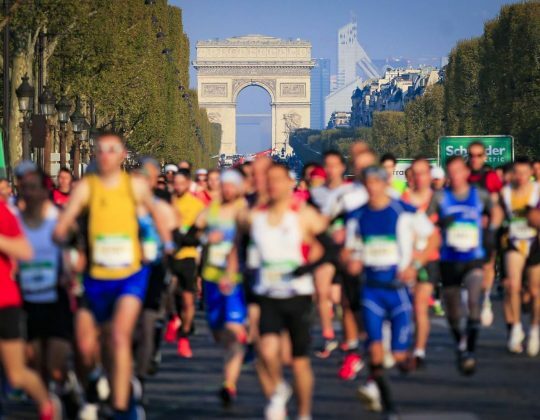 If you have your own travel insurance for this trip, you must ensure that your policy covers you to participate in running events. We also recommend it includes cover for travel disruption. The Department of Foreign Affairs and Trade (DFA) issues travel advice on destinations, which includes information on passports, visas, health, safety and security and more. 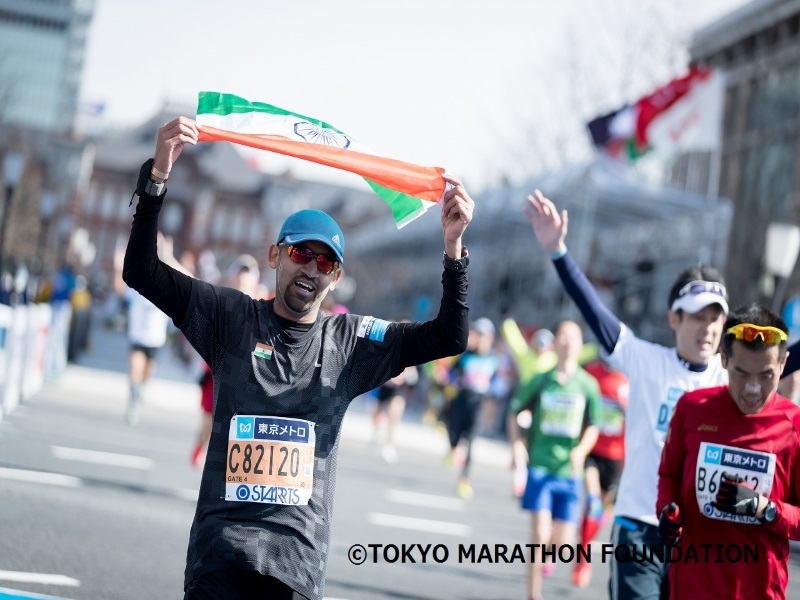 For all information relating to Japan, please click HERE. Q. Do you send me my information by mail or email? 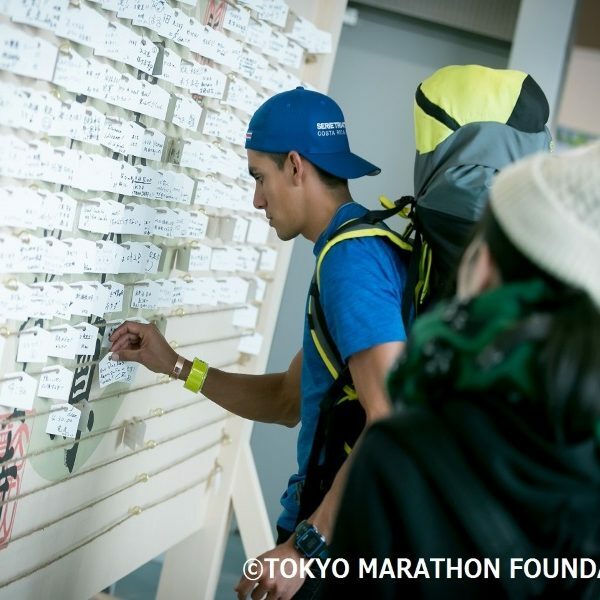 Runners will receive their race pack directly from Tokyo in due course. Sports Travel will email an itinerary and final tour instructions before departure. Q. I am a single traveller, is this event for me? Yes, absolutely. 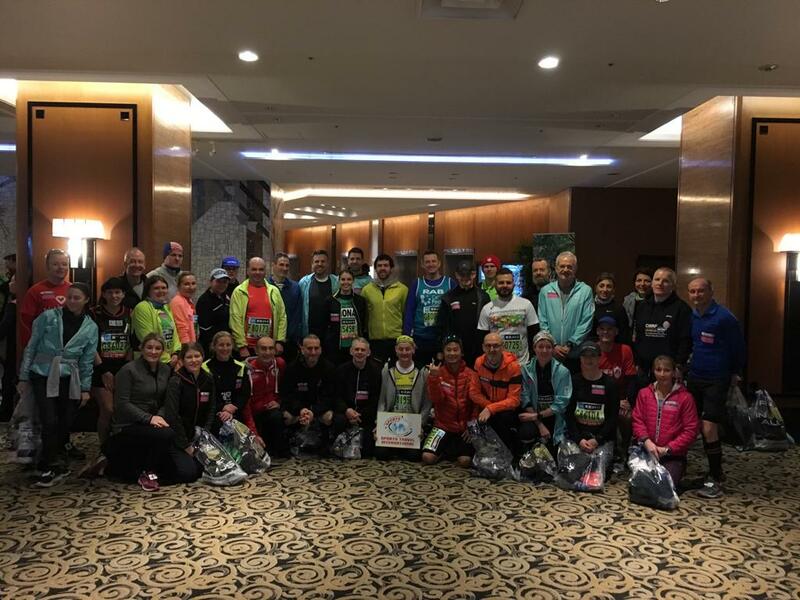 We offer single room or twin share room options, and our guides are on hand to assist you and introduce you to other runners on the tour. Yes, we welcome non-running companions. 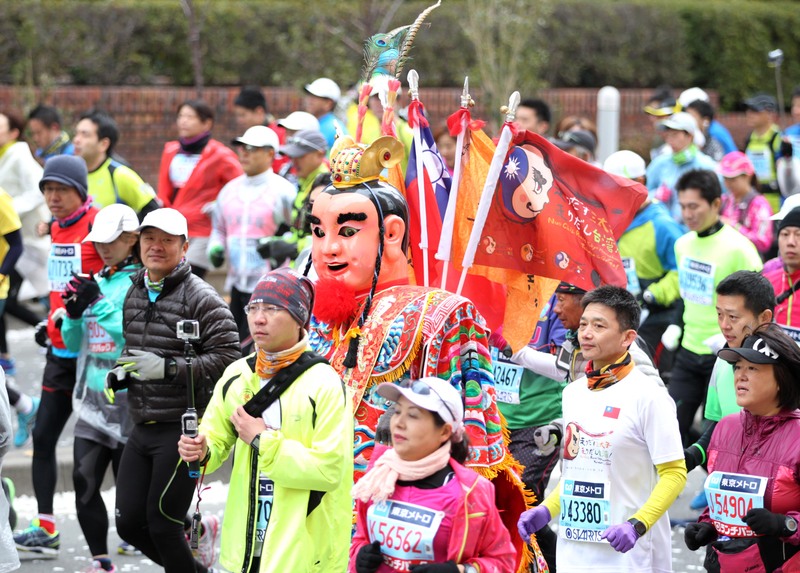 Our guides will accompany non runners to a suitable viewing point to watch the marathon. 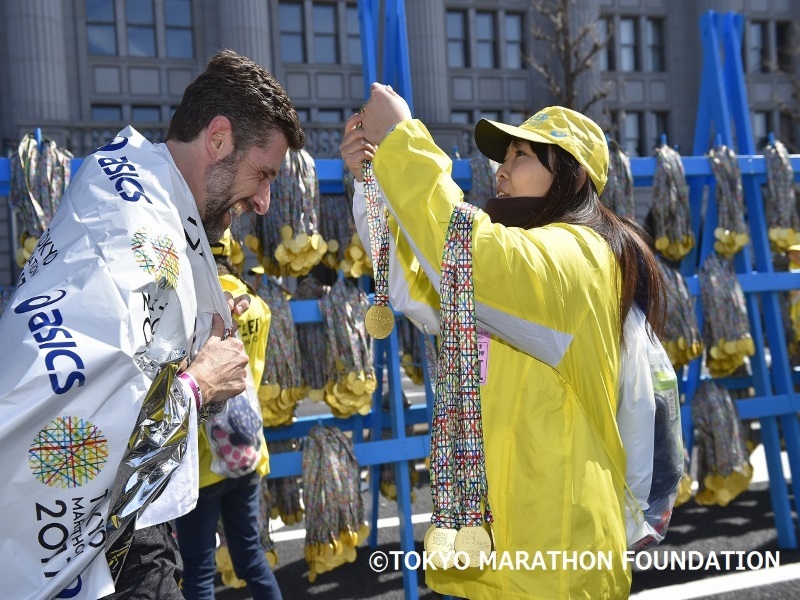 Non-marathon runners can participate in the Friendship Run if they wish.